The connected home space is growing faster than ever. Thanks to smartphone and broadband internet, connecting and controlling your home is much easier. 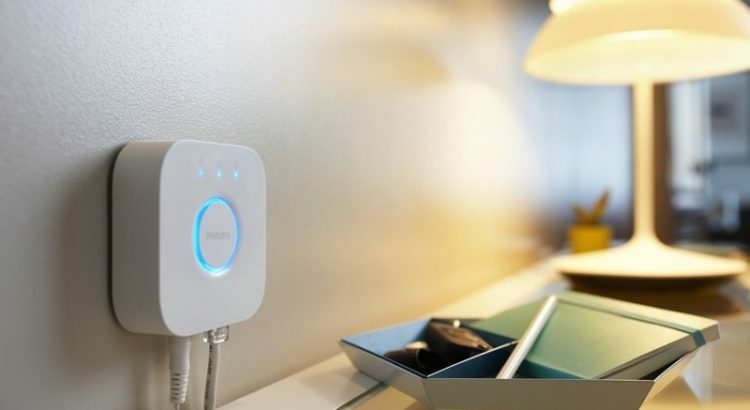 One of the first connected devices that sold in significant numbers was the Philips Hue light bulb. Depending on how many lights you want to control, you might also need to invest in a Hue Bridge in addition to the bulbs. When choosing bulbs, it is important to know how many lumens you will need for that bulb. Previously all discussion of light bulb strength was based on wattage. With the shift from incandescent to CFL and now to LED, wattage as a measurement of brightness is getting less and less relevant. The strength in lumens versus the number of watts of the bulb can vary by manufacturer. The US FTC has a chart that will give some indication of how many lumens to expect from a certain wattage. Philips bulbs come in three types: The Hue White and Color Ambiance, Hue White Ambiance and the Hue White. The Hue White and Color Ambiance is the most popular and the one that most people know about. It is a remote controllable dimmable LED bulb that can change to any color. Perfect for movies, parties or just playing around. The Hue White Ambiance is the same as the above except that it only changes to different temperatures of white. The Hue White is simply a dimmable soft white light bulb and is also the cheapest.